Have you ever wondered who are the most fashionable male characters in the international jetset? I assure you that it was not very easy to find them, there are very few stars who know how to dress well and those that I will show you below are those from which you can take inspiration for your looks, of course in relation to their age, here is the list! Chris Hemsworth is an Hollywood movie star, I doubt there are people who don’t know him. His outfits are simple, his style is fashionable, generally with unkempt beard, is certainly one of the celebrities from which to take inspiration in the world of international VIPs. Johnny Depp is one of those timeless movie characters, but apparently he’s not good on set only, he seems to have a strong taste in fashion even if sometimes he lets himself go to a decidedly more urban clothing and less dapper than the one that see in the picture. 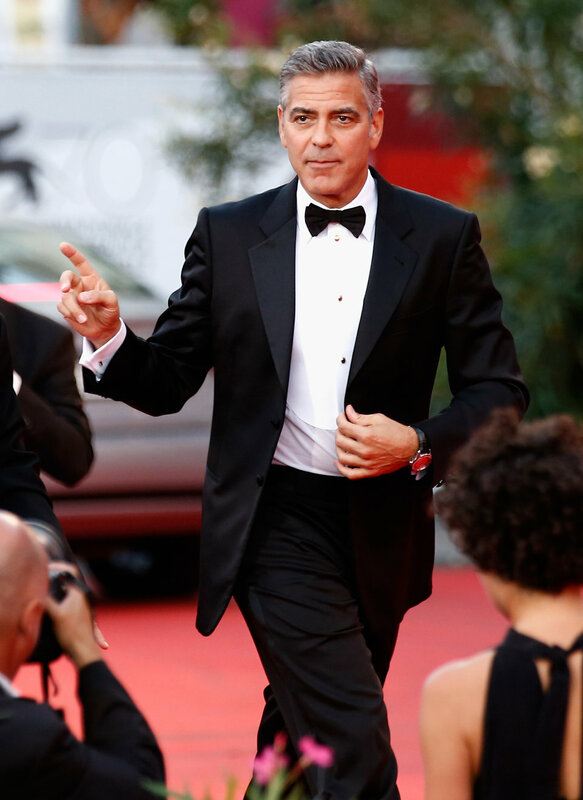 George Clooney certainly couldn’t miss the appeal on this list. In the picture is just as we know it, formal dress, hair in order, impeccable in all, a celebrity of its caliber can’t afford not to take care of its image at least in front of photographers and events that often takes part. Brad Pitt is also one of the most famous celebrities in the world of American cinema. In the picture he is portrayed together with Agelina Jolie but we remember that the two aren’t together from a long time. The style of Brad Pitt is always at the top, with long hair as in the film of Troy in which he plays Achilles or with short hair he’s always a style icon for every man. 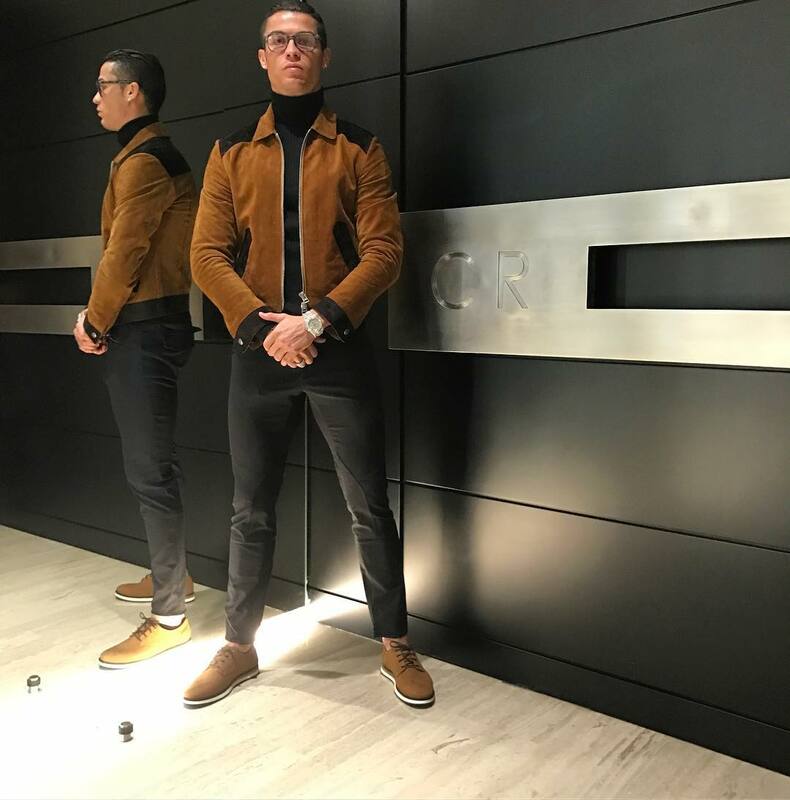 The legendary Cristiano Ronaldo or CR7 for the fans is the top football player in the world, as well as the most paid, but to distinguish it from the crowd also his style. In the picture he wears a Tom Ford suede jacket that goes very well with the shoes, and a pair of dark slim-fit trousers that are perfectly suited to the rest. Stay connected to this magazine and you will find many other new articles on new fashion trends, news of the most discussed celebrities, fashion and beauty tips and many other things, see you soon!